“The Oscars of Street Food” has come and gone and we are STILL FULL. 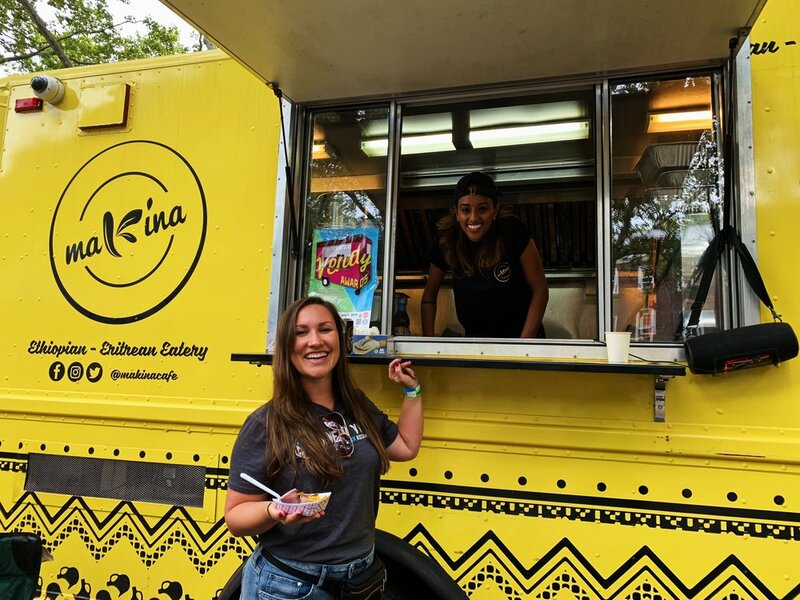 This past weekend, street vendors from across the boroughs came together on Governor’s Island for the annual cook off to celebrate what it means to be a successful small business. 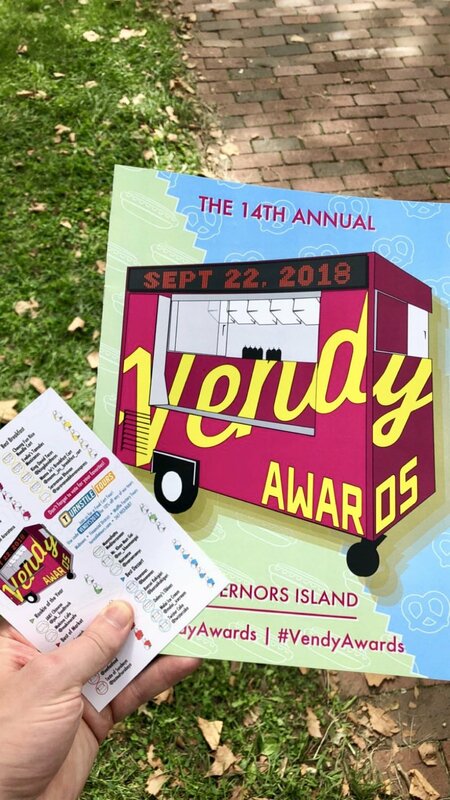 The NYFTA team had the privilege to stuff our faces again this year, support some of our favorite vendors and to scope out some new faces at the 2018 Vendy Awards. It was a brisk Saturday and the perfect way to celebrate the First Day of Fall on Governor’s Island. Food trucks and carts lined Colonel’s Row according to their nominee category, with music bumping and the smells of cultures mixing together wafting over the green space. Check out the Vendy’s instagram for more tagged photos from the weekend! We can’t wait to see how these small businesses grow with the support of their amazing community! Keep your eyes peeled.